For those looking to try the newest of the new when it comes to Airstream Touring Coaches, then it’s time to check out the all-new Airstream Autobahn. 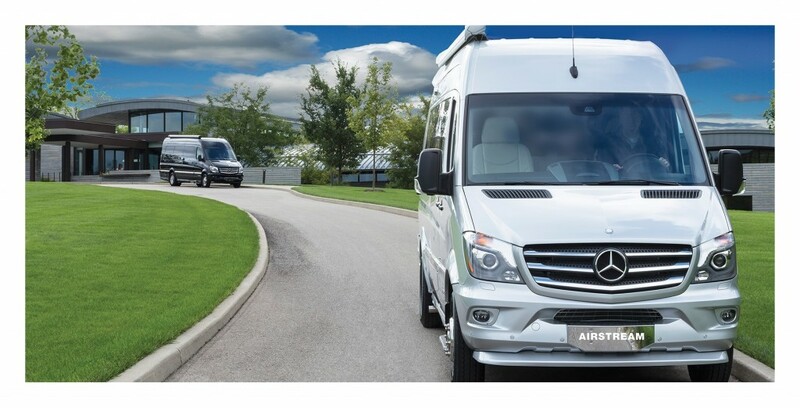 Already well known for the brand’s Interstate Class B, Airstream has decided to kick things up with the Autobahn. This Touring Coach is built on an award-winning bespoke Mercedes-Benz chassis, a cabin area which delivers first class comfort; all of this while maintaining productivity. From a sleek exterior to luxurious fabrics and great color schemes on the inside, the Autobahn is yet another great example of the thought Airstream puts into each and every design. Perhaps the largest thing which sets the Autobahn apart from the Interstate is it is more suited for transporting large groups of people, from clients or employees to family and friends. 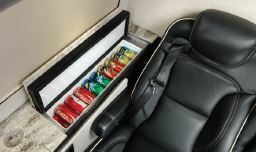 Wait for it…this Touring Coach comes with seating for 8! Under the hood of this Touring Coach, you’ll find a Mercedes-Benz 3.0L V6 Turbo Diesel. A 5 speed-automatic, it also gets 18 plus mpg. When it comes to this Touring Coaches the Autobahn is at the top of the list when it comes to quality meeting affordability. This is truly one of the most luxurious touring coaches we have available and it’s not difficult to see why. Interested in checking out the all-new Airstream Autobahn for yourself? No problem. Just give us a call at (888) 436-3216 or fill out the short contact form on the right.